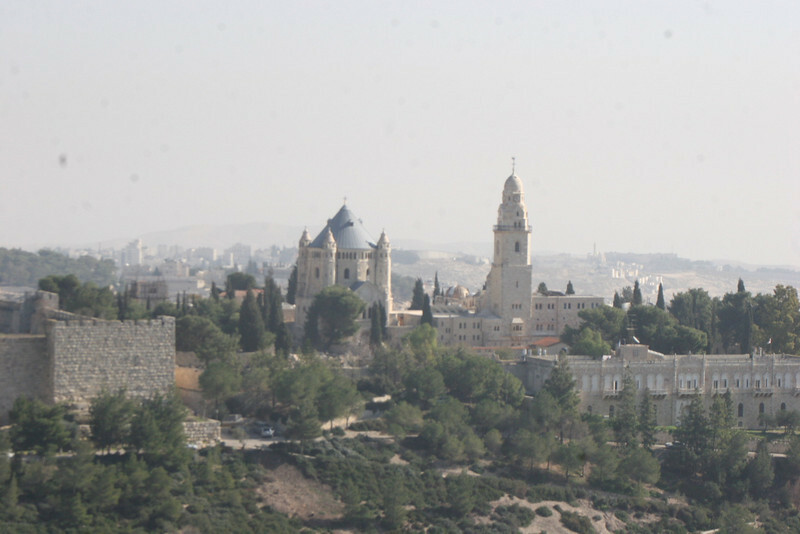 Great photos of rooms and exceptional photos from the roof top of the King David in Jerusalem. Oh! Beautiful Jerusalem!